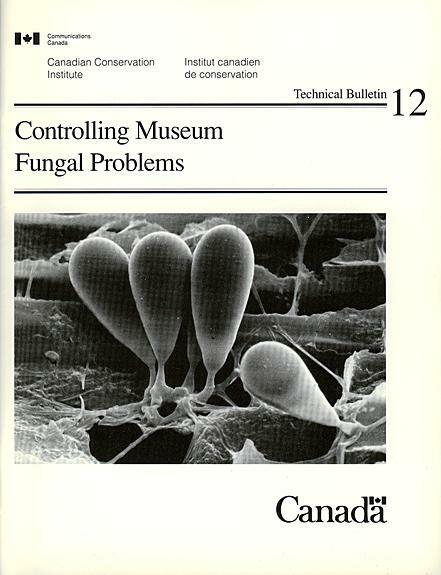 Provides guidance on identifying a fungal problem, fungal problems in wood outdoors, and controlling fungi. Mould infestation in heritage collections can damage artifacts and may pose a health risk to individuals who work with these collections. This Technical Bulletin presents information on mould morphology, prevention of mould growth, actions to take should mould occur, and health effects relating to mould exposure. 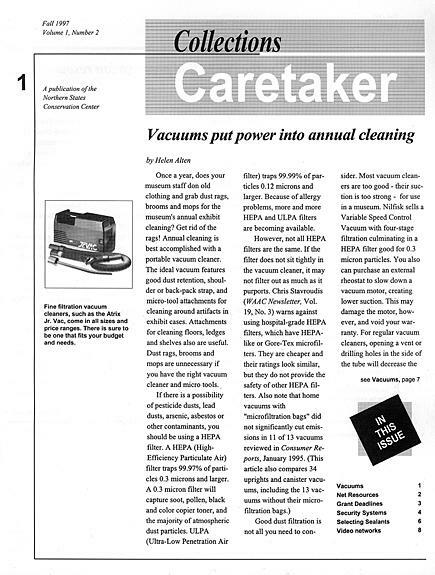 It informs the reader how to remove mould growth from artifacts and it describes the appropriate personal protective equipment to wear when working in a mould-contaminated environment or when working with mould-infested artifacts.